Qualified and experienced native English teachers required for Panyaden’s Nursery and Kindergarten programme. Join the education revolution. 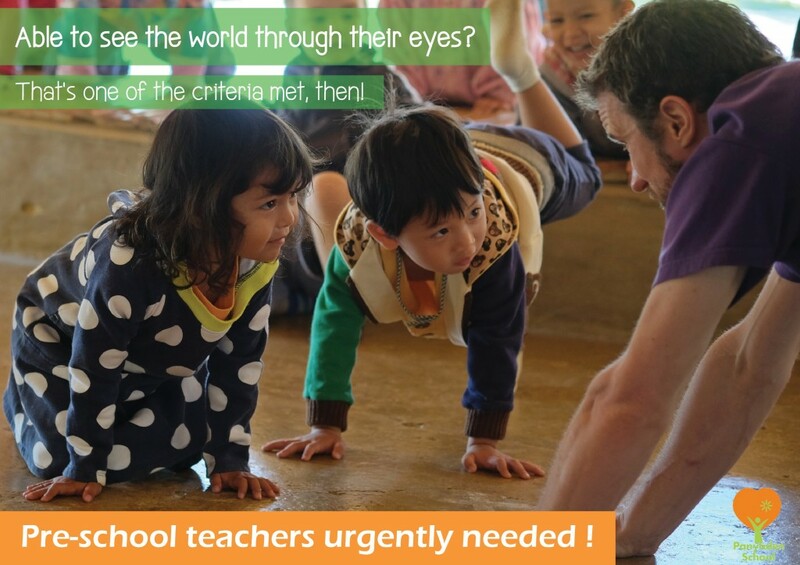 This entry was posted in Featured Posts, Others and tagged education revolution, Panyaden, Panyaden's Nursery and Kindergarten programme, Qualified and experienced native English teachers.